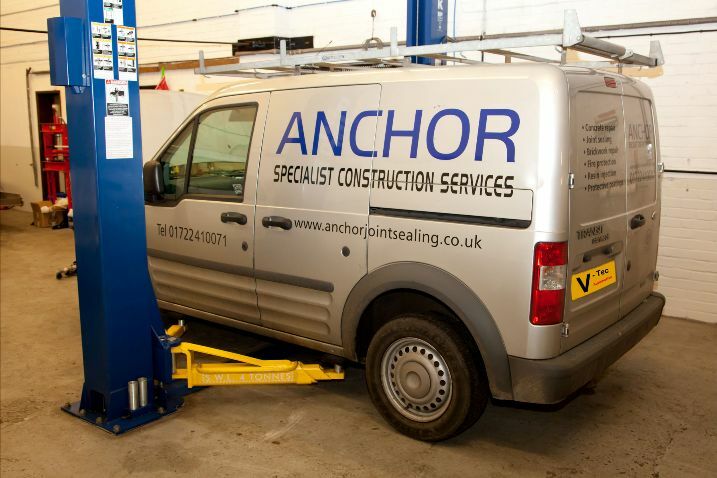 Our workshop, recovery vehicle and courtesy vehicles available for our customers. 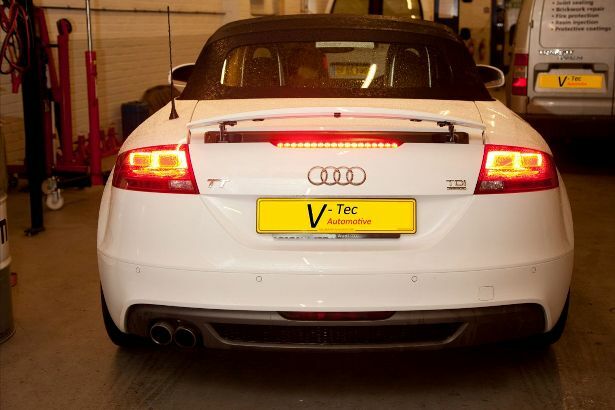 Vtec Automotive works hard to provide you with some of the best service in the industry, our Modern Clean workshop is the perfect place for your cars servicing. We are fully equipped to deal with the needs of our clients and offer Servicing and Maintenance to local Taxi's, contact us now to book your Vehicle in. 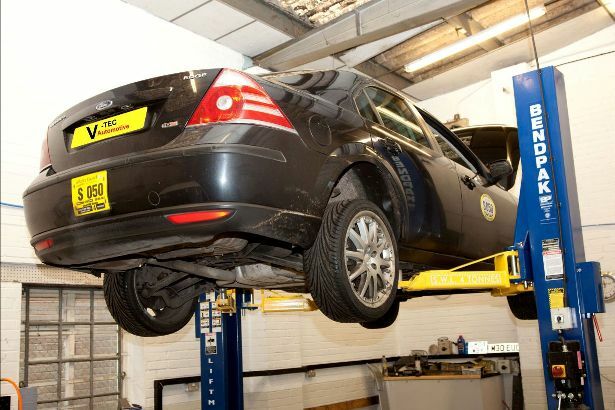 Our Workshop features modern & up to Date Ramps and Hoists, we ensure we keep everything pristine and clean as your car deserves nothing less. We use the latest equipment for Electronic Diagnostics on all vehicles, our advanced software helps diagnose problems or can be used to reset ECU Errors. 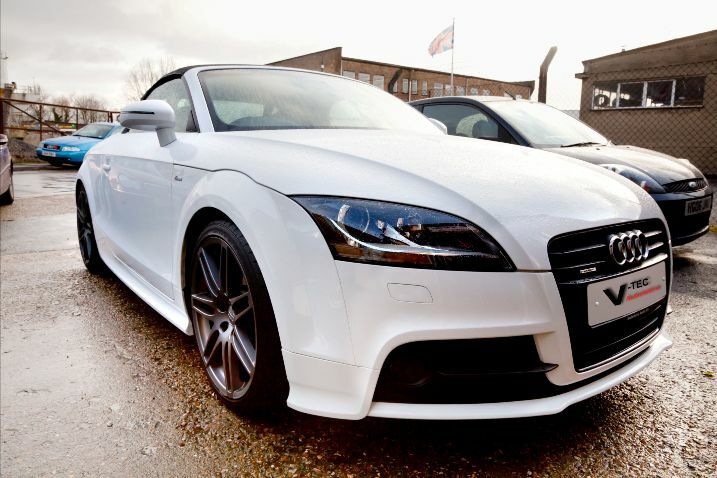 We work on all types of Vehicle, from Old to New. 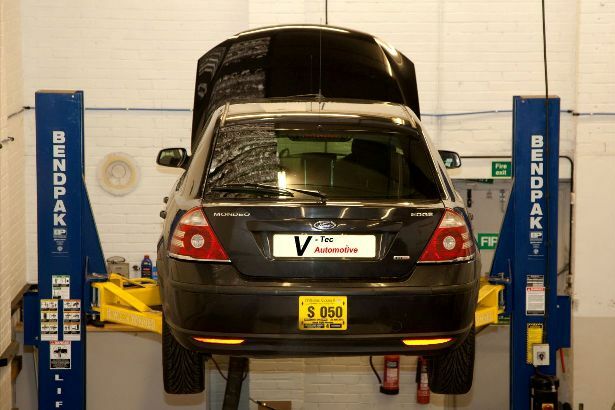 At Vtec Automotive be assured that as a professional Vehicle Maintenance Center, we take great pride in what we do. 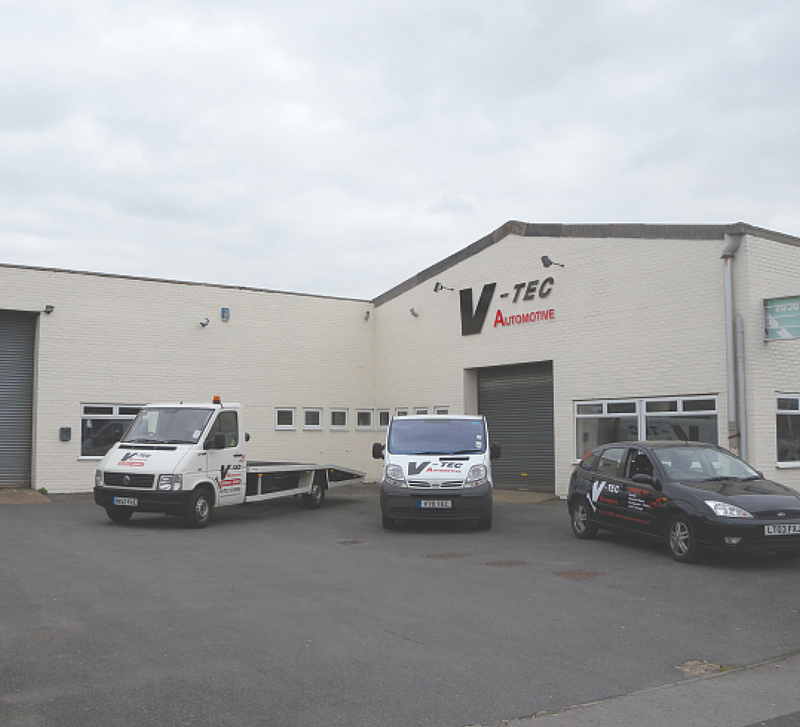 At Vtec Automotive we also Cater for Commercial Vehicles, offering service & repairs to local businesses with complimentary Courtesy Van available.